The OSF is pleased to announce a reception to mark the charity’s official launch on Tuesday 8th September. 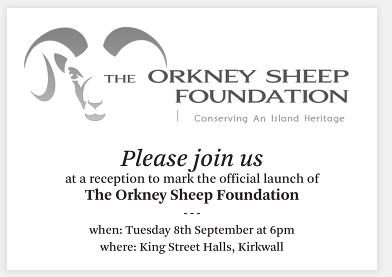 We look forward to welcoming supporters from far and wide – including many from North Ronaldsay itself – where they will hear a short presentation of the charity and enjoy some local delicacies, including samples of North Ronaldsay mutton. From 6pm at King Street Halls, Kirkwall. 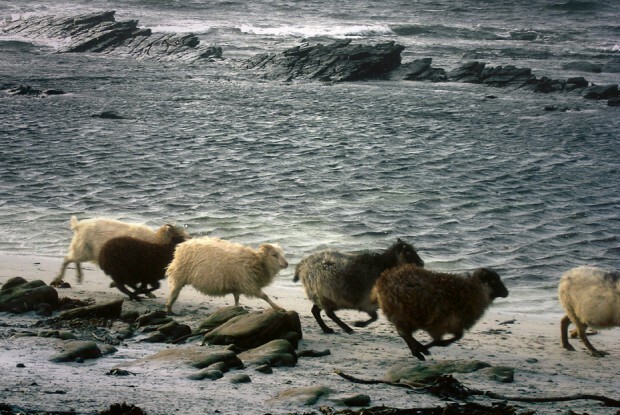 The reception follows a talk on the history of the North Ronaldsay sheep by Dr Marie Balasse of the French Natural History Museum. “The Sheep on the Shore” – 5-6pm at King Street Halls, Kirkwall. Tickets are £4 and £2 and can be purchased from the Orkney International Science Festival website.